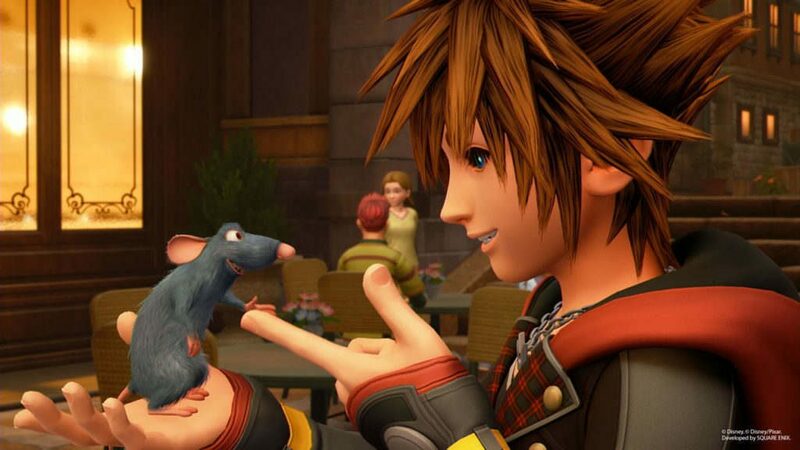 Square Enix and Disney are happy to announce that one of their most anticipated games in 2019, Kingdom Hearts III, have been released worldwide. Currently, it has garnered 9s and 10s from several well-known critics. 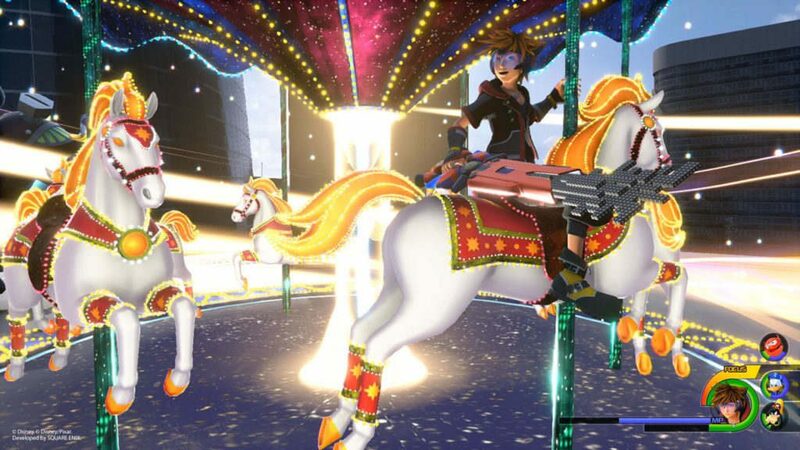 Kingdom Hearts III lets avid fans and newcomers play a new adventure with Sora, a young Keyblade wielder tasked to defend the universe from Heartless. He is helped by his companions, Donald and Goofy, who are both sent by King Mickey of Disney Castle. 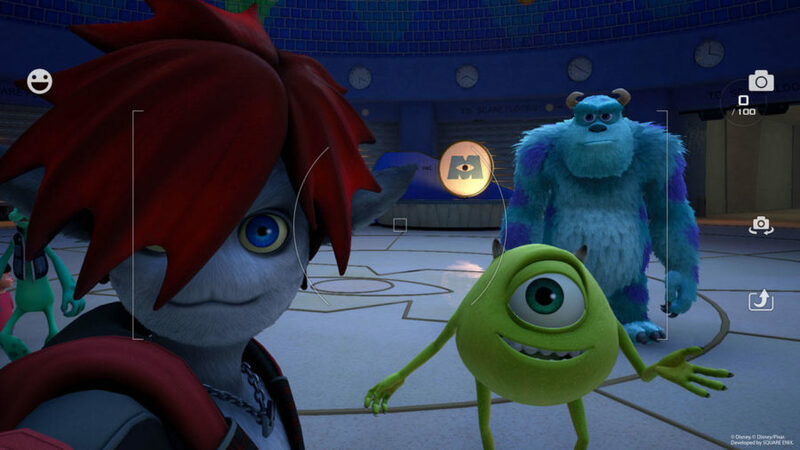 Several Disney characters, as well as Pixar characters, will be seen throughout Sora’s journey. Kingdom Hearts III is available for $59.99 on both PlayStation 4 and Xbox One.